Brad Coker oversees all Bozzuto assets the firm has invested in through both the development and acquisition companies. He has managed over $1.4 billion in dispositions from the portfolio over his tenure with the company. In addition to the day-to-day operation of the portfolio, Brad oversees the company’s efforts to acquire Value-Add and Core Multi-Family properties. He completed the Company’s first acquisition in over ten years in 2017. Brad has been with Bozzuto since 2010. 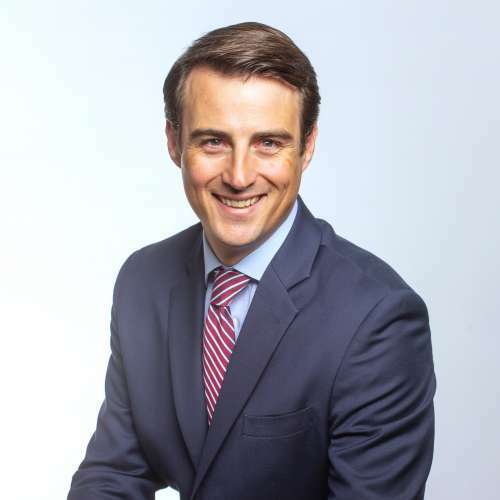 He earned a Bachelor’s degree in political science from The University of North Carolina at Chapel Hill and holds a Master’s degree in real estate from Johns Hopkins University.